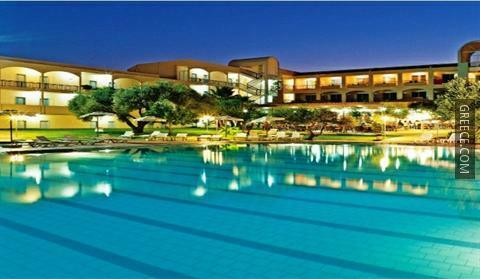 Offering an outdoor pool and a private beach, the Marianna Palace is situated on the beachfront. 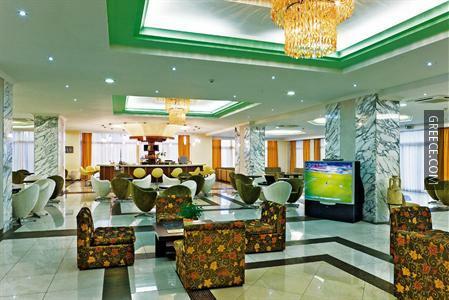 Featuring a kids pool, a fitness centre and outdoor tennis courts, the hotel is a convenient base when in Kolympia. The hotel boasts free parking, family rooms and a poolside snack bar. 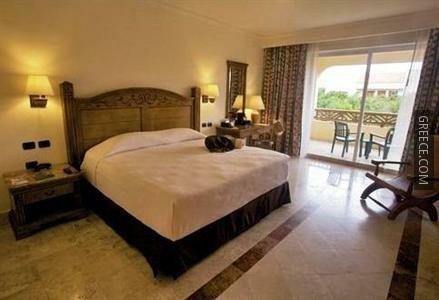 Also on offer for guests are a 24 hour reception, massage services and a playground. The comfortable rooms at the hotel include a TV, a hair dryer and a private bathroom. 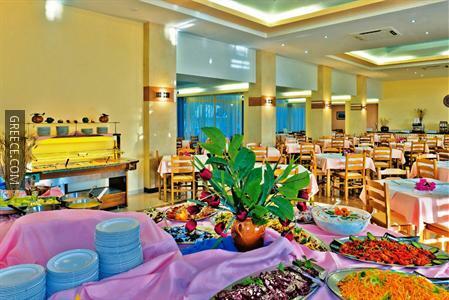 The hotel's restaurant is available for breakfast, providing guests with an easy dining experience near their room. For those preferring to dine out, there is a variety of dining options in close proximity to the hotel. Diagoras International Airport is under a 40-minute drive from the hotel. Tours and travel arrangements can be organized at the hotel's tour desk.